Was Otto Warmbier's Father Right to Attend the Olympics? 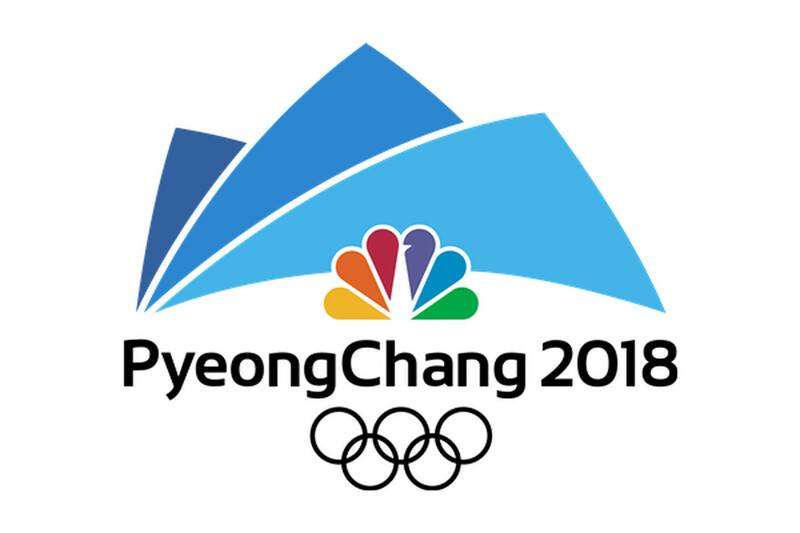 Was Otto Warmbier's Father Right to Attend the Olympics? 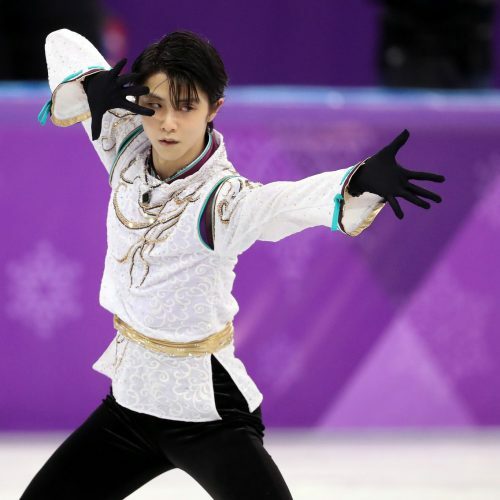 While the world watched with childlike wonder as the Korean culture came to life during the peaceful 2018 Olympic opening ceremony, only hours before the ceremony, a very different reconciliatory moment occurred between two families and two nations. 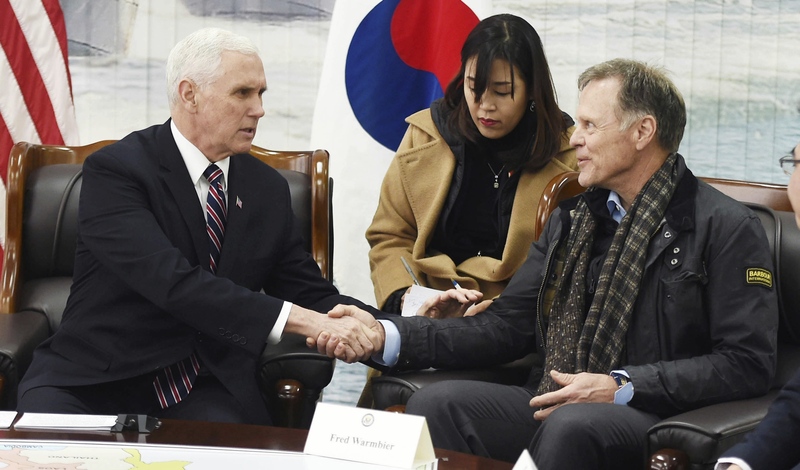 Invited by U.S. Vice President Mike Pence to attend the opening ceremony, Fred Warmbier, Otto Warmbier’s father, shared an emotional, empathetic moment with one of the three North Korean defectors, Ji Seong-ho, who recounted stories of being tortured under the North Korean dictator Kim Jong-un’s regime. The moment allowed Warmbier’s father an expression of his own grief for the loss of his son Otto and empathy toward three North Korean defectors who experienced and survived inhumane treatment. Fred’s presence showed courage and strength both as an American telling the story of the brutality of North Korea’s regime and a father keeping the memory of his son alive. 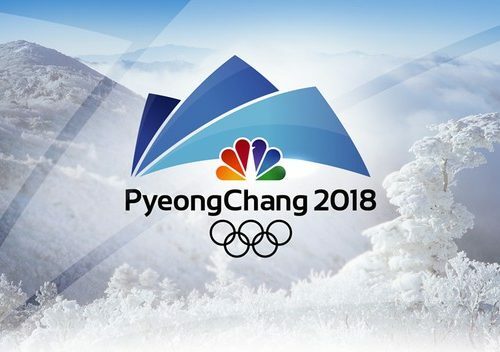 Backlash from Fred’s presence during the opening ceremony centered on the Warmbiers being caught between American-North Korean tensions. Fred’s appearances in public suggest that he views it as a moral obligation to continue the dialogue on North Korean humanitarian cruelties, though it places him and his family’s experiences and loss at risk of becoming a political reason for the United States to take action against North Korea. 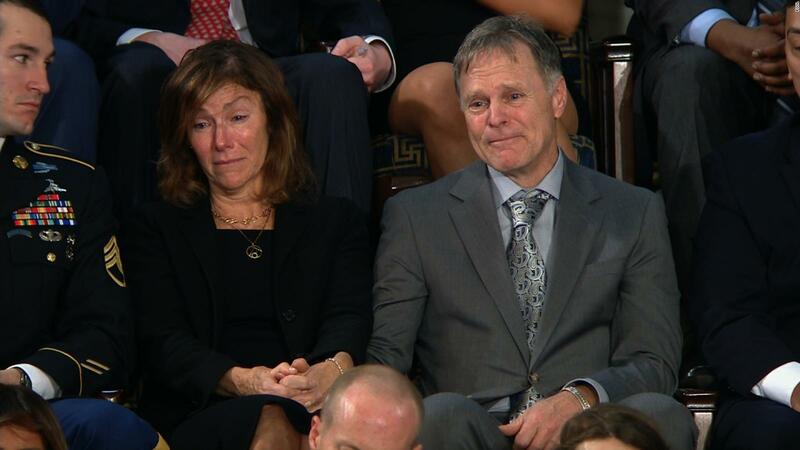 On Jan. 30, Fred and Cindy Warmbier, along with Greta and Austin, Otto’s sister and brother, were invited to attend President Donald Trump’s State of the Union address in which the president remembered the memory of Otto Warmbier while recognizing the palpable grief of the Warmbier family. President Trump said to them, “You are powerful witnesses to a menace that threatens our world and your strength truly inspires us all. Tonight, we pledge to honor Otto’s memory with total American resolve.” Ignoring the possibility that he was using the Warmbier case as a reason to take action in North Korea, President Trump’s words emphasize a national prerogative to protect Americans from North Korean brutalities, which admirably aims to ensure that no other American families ever experience the devastating loss that the Warmbiers did. 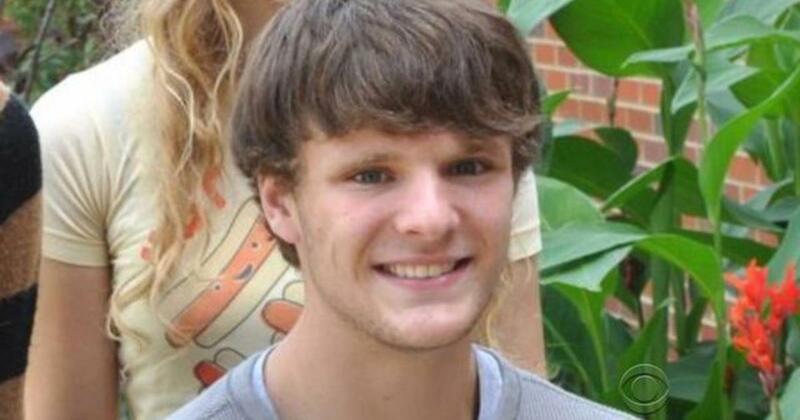 A Cincinnatian, 21-year-old Otto Warmbier was a student of the University of Virginia who planned to study abroad in Hong Kong at the start of 2016. Before starting his studies in Hong Kong, Otto went on a tour to North Korea. While in North Korea, he went onto a staff-only floor of the hotel at which he stayed and attempted to take down a propaganda sign, which lauded the regime of Kim Jong-un. Otto was arrested and sentenced, during a fraudulent trial, to 15 years of hard labor. He was last seen at that trial. 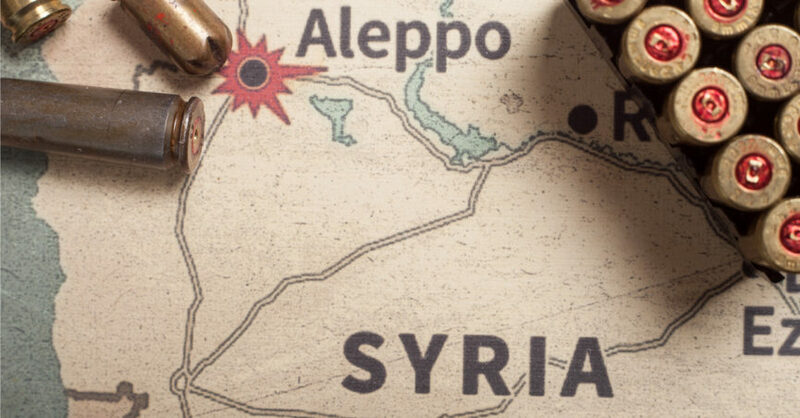 Two months into his sentence, Otto fell into a coma due to an unexplained cause, though the regime did not disclose his condition until June 2017, 15 months after Otto had become comatose. 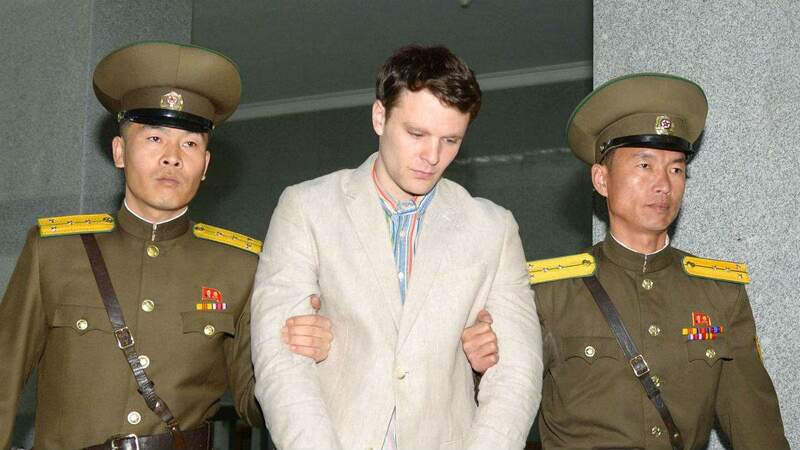 North Korea blames Otto’s coma on botulism. He was medically evacuated from Pyongyang and taken to the University of Cincinnati Medical Center, where he was diagnosed with severe brain damage. When he came back home to America, Otto hardly resembled the zany American student he once was before his trip to Asia. When the Warmbiers greeted their cherished family member, Fred recalled Greta and Austin being hardly able to recognize their mutilated brother. 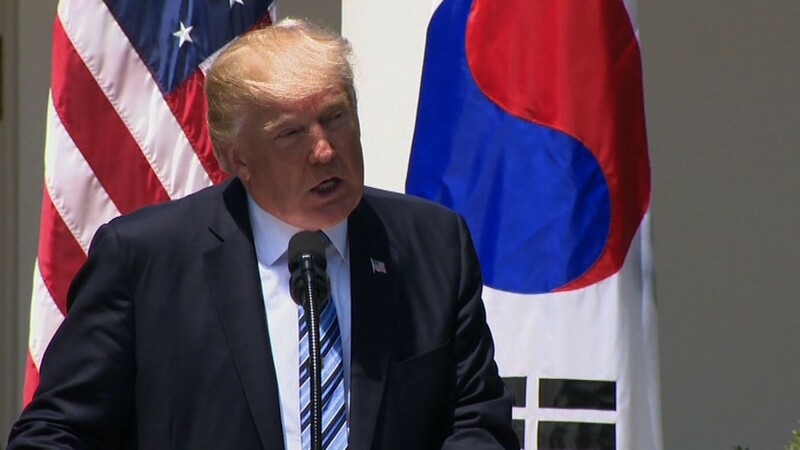 He continued, “It was astounding to Cindy and I to discover that North Korea is not listed as a state sponsor of terror. 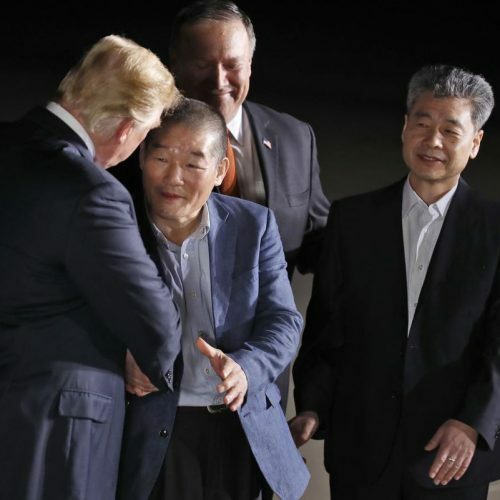 We owe it to the world to list it to North Korea as a state sponsor of terror.” Because of the Warmbiers’ tragedy, President Trump’s administration has since explicitly banned Americans from traveling to North Korea unless they obtain special permission from the State Department as aid workers or journalists. 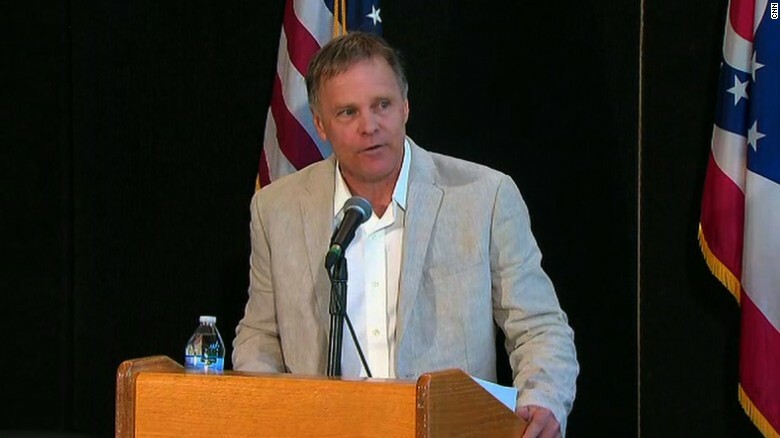 Though the American imperative is to demand justice for North Korean atrocities, it’s important to realize who Fred is: Otto Warmbier’s father. 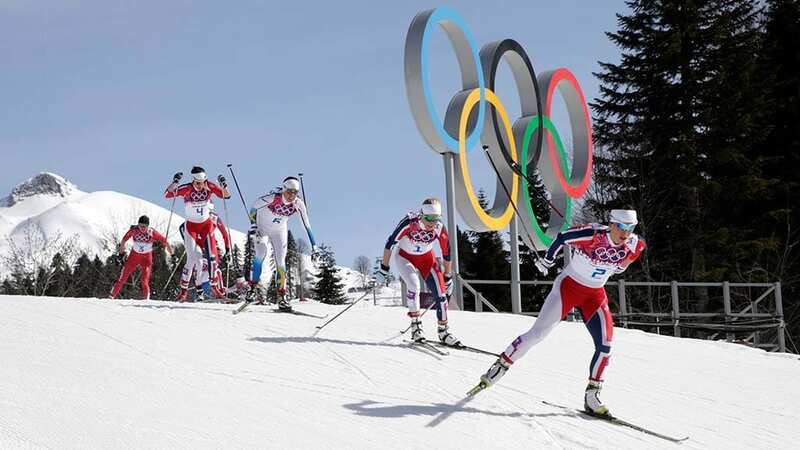 Fred’s appearance during the opening ceremony was primarily as a father who grieves the loss of his son. Considering that he was visiting one of the last places his son would ever see, Warmbier’s father showed a great deal of courage in accompanying the vice president to Pyongchang. Fred said poignantly in a recent “NBC News” interview: “What kind of civilized country does this? I’m telling the truth of this regime’s treatment of my son. But guess what? They can do this to countless other people. This is standing up and being the voice of Otto.” Not only does Fred feel a moral and humanitarian obligation to stand up against the North Korean regime, he feels a familial obligation as Otto’s father to keep Otto’s memory alive. The presence of Warmbier’s father at the opening ceremony symbolized a reconciliatory moment between Americans and North Korean defectors of the regime. 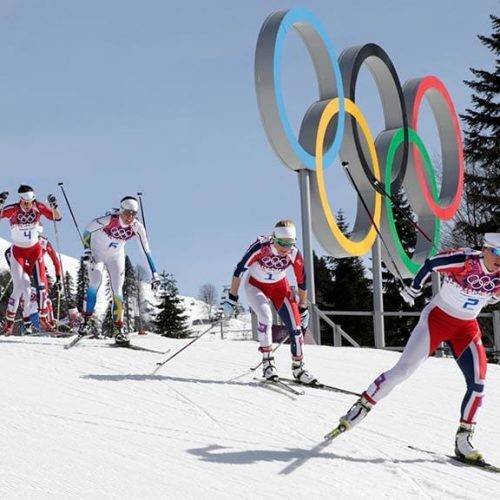 Betrayed and tortured by their home country’s regime, these North Korean defectors shared similar experiences as Otto did, which only served to reaffirm Fred’s moral imperative to show the terror of this regime. While Fred denounces the terror of Kim Jong-un’s regime, he does not denounce North Koreans. One of the North Korean defectors present at President Trump’s State of the Union address two weeks ago visited Otto Warmbier’s grave in Ohio — in Fred’s eyes, a testament to the true character of the North Korean people. The Warmbiers’ experiences also remind Americans that three American citizens are still currently detained in North Korea: Kim Dong Chul, a businessman; Tony Kim, a university professor; and Kim Hak-song, a university employee.